The Nottingham Health Science Biobank, located in Nottingham, England, provides researchers with samples for a wide range of cancers and other disease conditions. 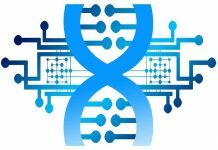 The Nottingham Health Science Biobank is a trust-led biobank funded by a development grant from the UK National Institute of Health Research. 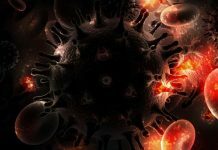 The biooank is part of the Confederation Of Cancer Biobanks, a UK consortium of organizations that develop, manage and use biobank resources for cancer research. The Nottingham Health Science Biobank collects, processes and stores fresh tissue, snap frozen tissues, and formalin-fixed tissues, as well as blood, serum, plasma, and packed red blood cells (RBCs). They also provide RNA and DNA extracted from patient samples and tissue microarrays. The Nottingham Health Science Biobank can provide quality control data, demographic data and validated clinical data for all samples. The Nottingham Health Science Biobank has ethical approval from the Trust for generic and enduring consent. This allows them to collect biomaterial taken during medical care that is not needed for diagnostic tests. Samples are collected from patients at the Queens Medical Centre and Nottingham City Hospital and then transferred to designated central storage areas. All facilities are licensed by the Human Tissue Authority (HTA). The HTA works to ensure that facilities adhere to legislation surrounding the use of human tissues in research, including the Human Tissue Act (2004). The Nottingham Health Science Biobank complies with all HTA requirements. All samples stored at the Nottingham Health Science Biobank are collected under quality controlled conditions. Staff follow Standard Operating Procedures (SOPs) and standardized policies when collecting, labelling, processing and storing samples. The biobank conducts regular staff competency assessments. All procedures and documented and validated. Leadership conducts regular audits of sample handling, documentation, equipment maintenance and calibration. 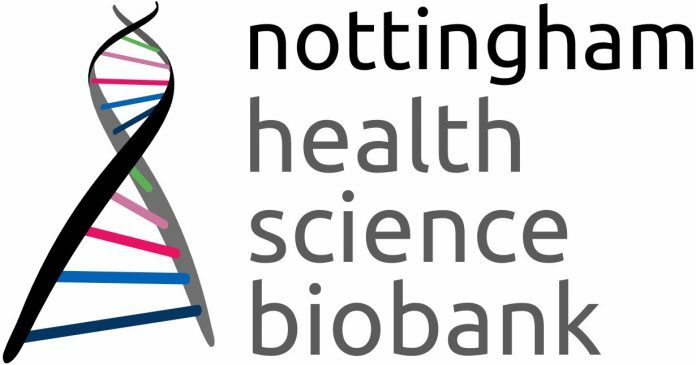 Researchers in the public and private sectors, including academics, clinical research organizations, small and medium enterprises, biotech and pharmaceutical companies can apply to access samples and associated data stored at the Nottingham Health Science Biobank. An Access Committee, made up of researchers from the University of Nottingham and Nottingham University Hospital, reviews and approves applications to use samples and/or data stored at the Nottingham Health Science Biobank. 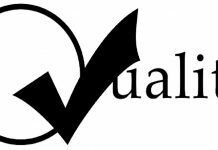 Approval happens online, usually within two weeks and most samples sent within four weeks of approval. You can find more information on the Nottingham Health Science Biobank website.